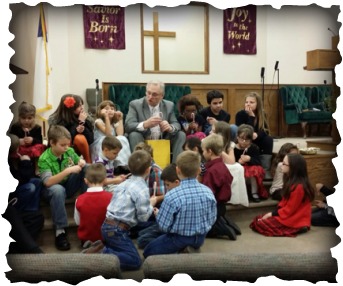 What can Sunday School provide for your child? It promotes their eternal happiness. It helps avoid some negative outcomes of sin. It can help counter balance worldly influences. It can help them learn to love others. It helps kids want to come to church. It helps them make new friends. It helps children get to know their pastors. It gives kids meaningful keepsakes. It gives children special memories.